Here are a few songs I've been enjoying this summer . . .
As you can see, I'm into 90's country these days and apparently mainly male artists. 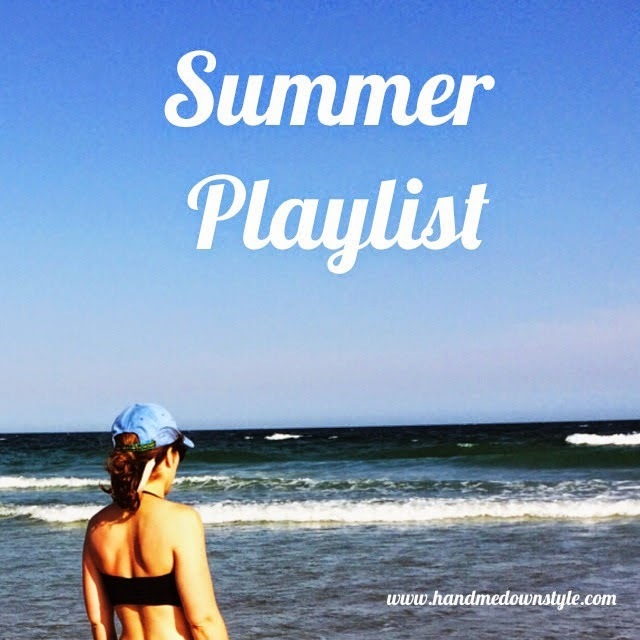 What are YOU listening to this summer?? ?